Hi Everyone, welcome to my website, so nice to have you visit. Along with my previous travels to the Labyrinth at Chartres Cathedral in Chartres, France; to Brazil to visit John of God; and to Hawaii for a conference with Ram Das, my new venture was to Damanhur, Italy to visit the Temples to Human Kind which are subterranean works of art dedicated to spirituality, harmony and beauty. This last experience gave me the opportunity to be taught by physicists delving into sacred geometry, and how working with the elements of nature, can bring us all to a better spiritual understanding of how to live in this life. I'll keep you informed of when I am involved in new film projects. I continue to life coach and provide spiritual counseling through my company Emotional Fitness. The rewards from that are profound. Having always enjoyed teaching, I find the counseling to be an extension of that art, and I feel privileged to be able to share my skills and be of service to others. To read more about my spiritual psychology background, along with my entertainment resume, please visit my Biography page. Always finding a way to express my creativity in new forms sculpting in clay is proofing to be a heartfelt endeavor that is extraordinarily fulfilling. Please visit my new Sculpting page here on the website. Wishing you all a Happy, Productive and Expansive Life. 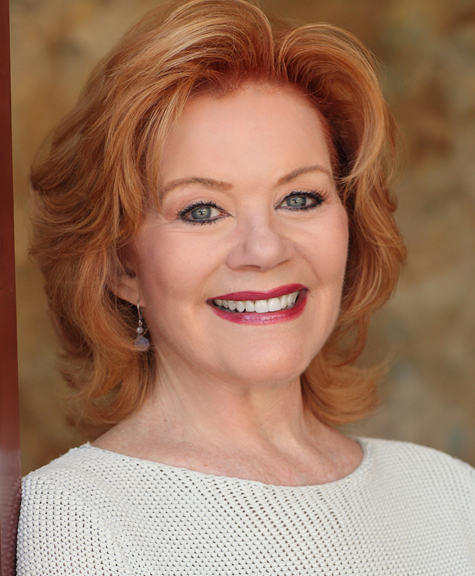 Kathleen will be one of the 'storytellers' at The Echo Theater Company's BOLDFACED SECRET on Wednesday, April 17, 2019. The theater is located at 3269 Casitas Ave, Los Angeles, CA 90039. For reservations and ticket information, Click Here. Come, hang out, listen to some great stories!